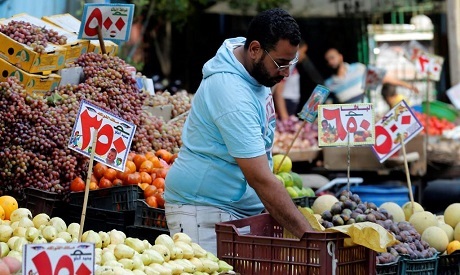 Egypt's annual urban consumer price inflation rose to 16 percent in September from 14.24 percent in August, the official statistics agency CAPMAS said on Wednesday. Egypt has been pushing ahead with a series of austerity measures, including fuel and electricity subsidy cuts and tax hikes, to help ease the country's budget deficit. The reforms have helped the government secure a $12 billion International Monetary Fund loan and allowed the central bank to revive its foreign currency reserves. Egypt’s net foreign reserves rose to $44.459 billion at the end of September, from $44.42 billion a month earlier, according to the Central Bank of Egypt (CBE). Egypt's account deficit for the 2017-18 financial year, which ended in June, narrowed by 58.6 percent to $6 billion, also according to the CBE.